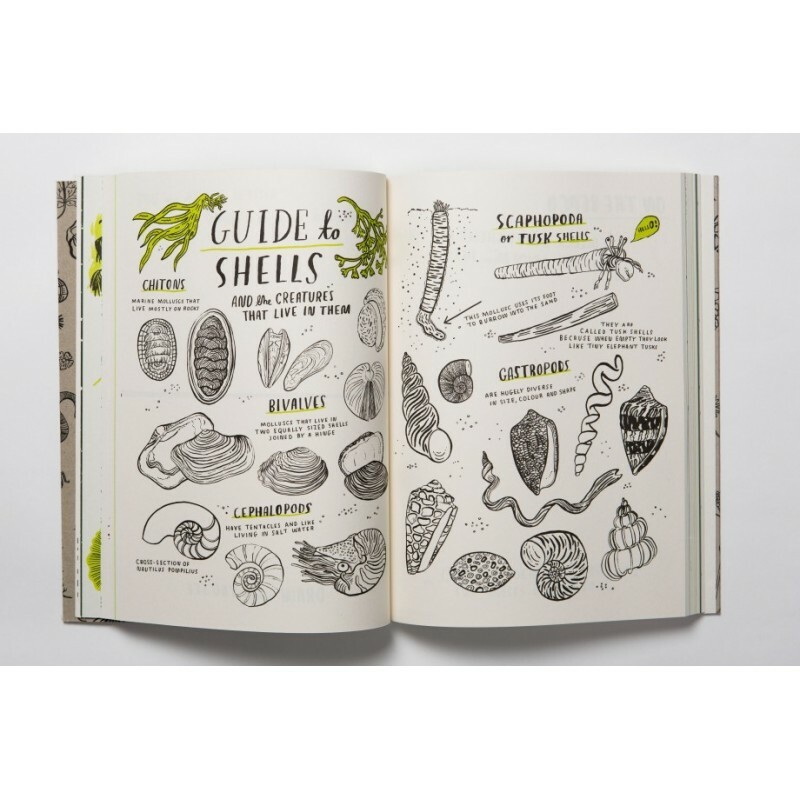 Your very own nature book, packed with brilliant activities and fascinating facts. 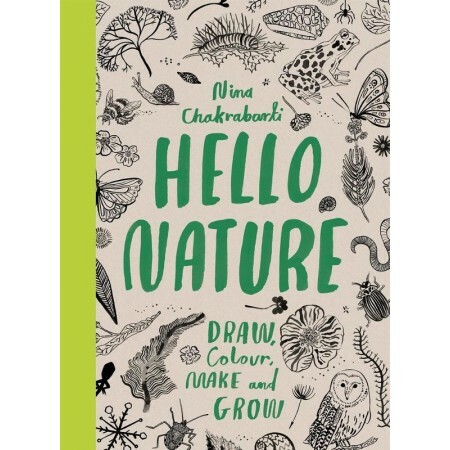 Draw, doodle and colour in leaves, birds, bugs and beetles and much more. 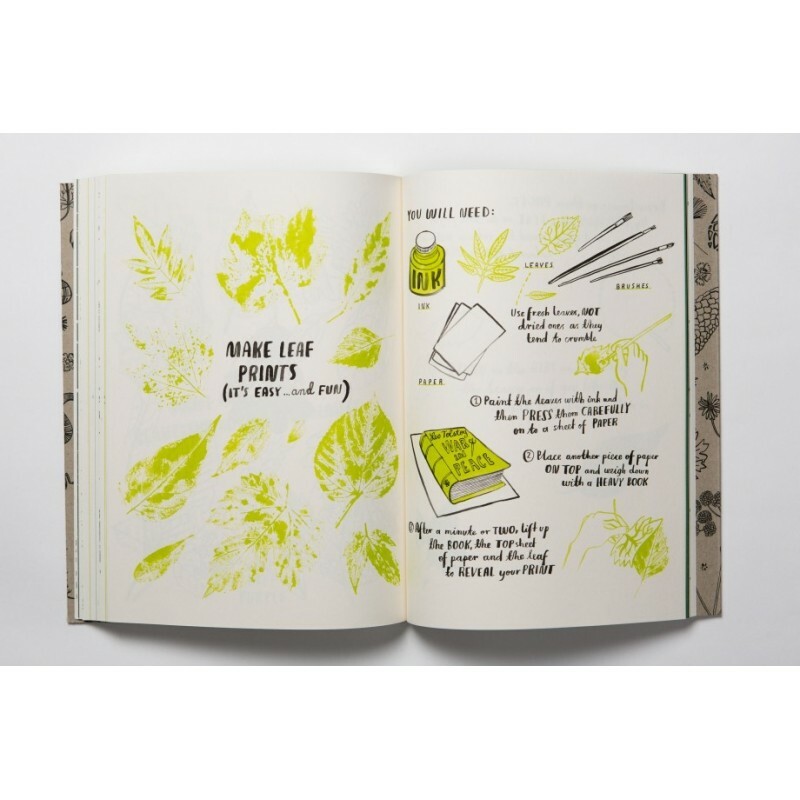 Find out how to make your own leaf prints, grow cress heads and even set up a bird restaurant. 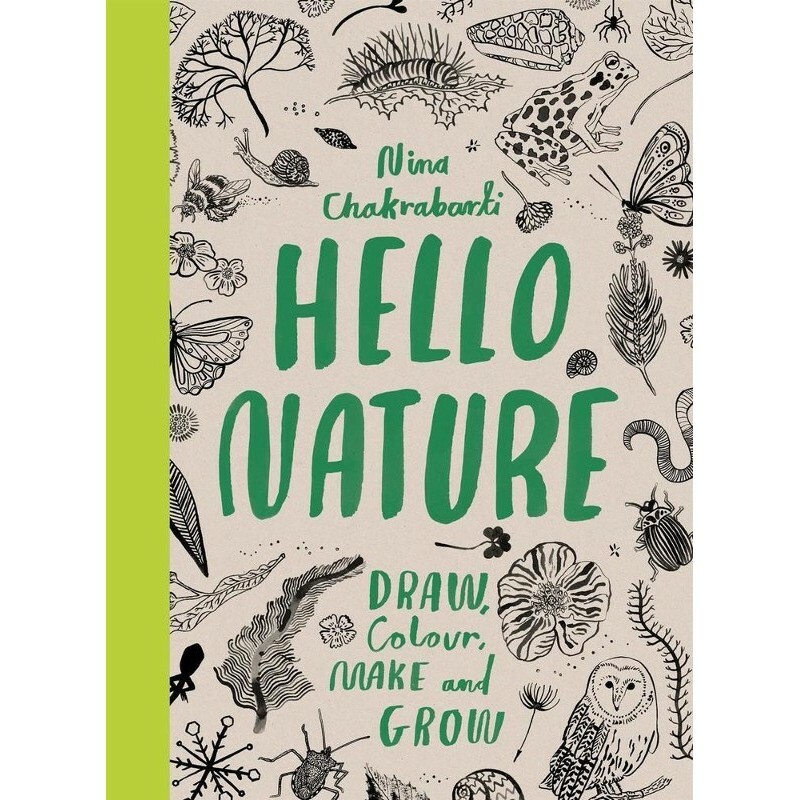 Through Nina Chakrabarti's beautiful illustrations, explore the wonderful things you can find all around you in nature - whether you're out in the woods, in your back garden or in your room at home! Calcutta-born NINA CHAKRABARTI is a freelance illustrator who uses line drawing to explore the world. As wekk as writing and illustrating three books about fashion, she has worked on a wide range of commissions and currently lives and works in London. Can you identify a TREE from its LEAVES? And Why do SLUGS and SNAILS make SLIME? Full of hands on activities and interesting facts.